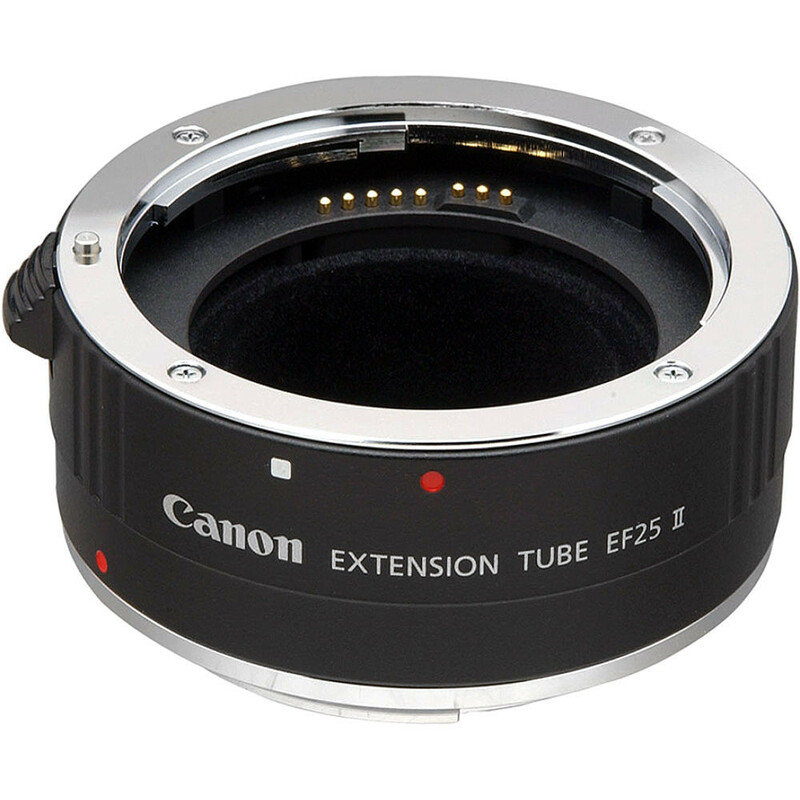 Close up accessory which maintains full electronic coupling between the camera body and lens, often providing greater magnification than is possible with close-up lenses. 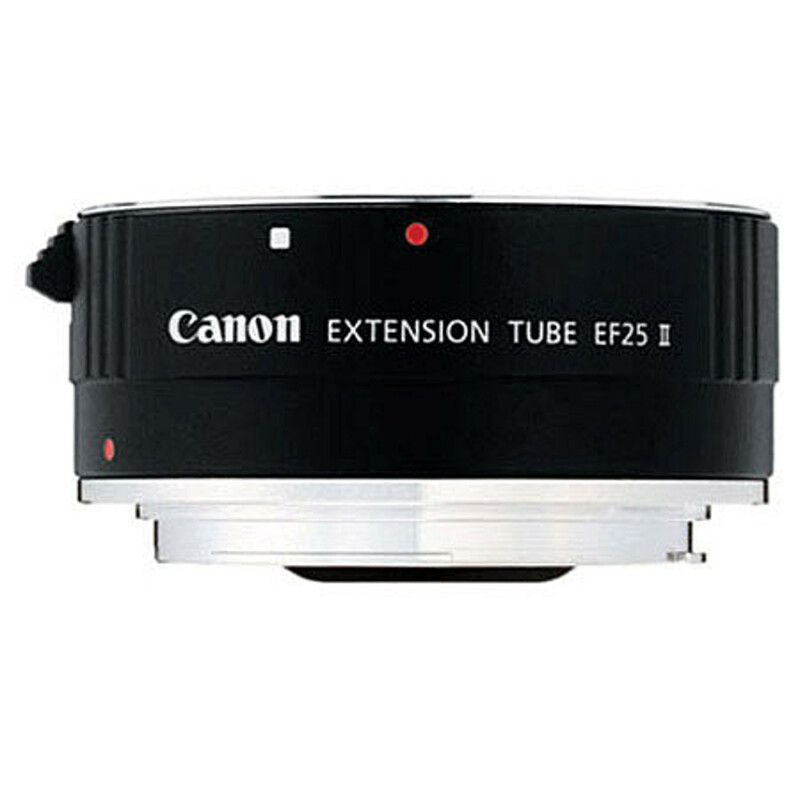 Can be used with most EF lenses; ideal for nature photography with single focal length telephotos. Manual focusing is recommended. Magnification for standard zoom lenses is about 0.7x or more.